How to setup CSF firewall in Linux to ignore process warnings that appear in the root email account. LFD Excessive resource warnings.. If you think your website is running slow there there are a number of things to do to improve page speed.and loading times. 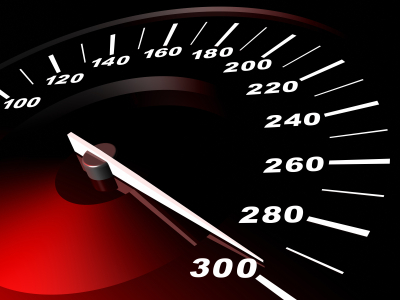 If you are on wordpress there are also alot plugins to aid this, follow this guide on how to improve your websites speed. A guide on how to stop the a series switch from showing changes to its config in a terminal session when you are working on it. A series, disable terminal monitoring. How to assign a contact on an ios 7 apple iPhone an individual Ringtone guide step by step.